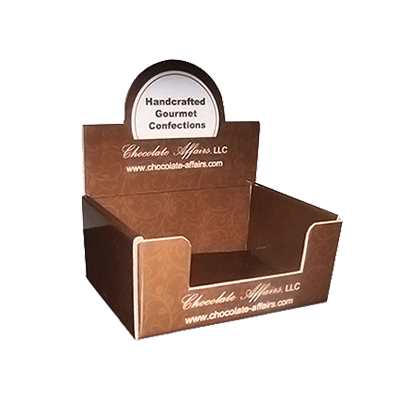 Get Your Custom Counter Display Boxes – Wholesale Display Packaging Boxes Made in Custom Shapes, sizes, and layouts. We offer quality and error-free packaging services with free shipping in all USA. 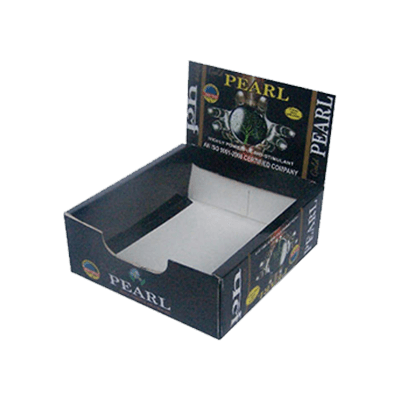 To place your products in a line of customers’ sight, you should choose Packaging Papa quality cardboard display boxes. They are made with the focus on showcasing your everyday-use products in a place where customers are likely to buy them without any conscious thought. As a human being, all of us want comfort and ease in the things that we use on a daily basis. Each and every one of us prefers items that bring comfort to us most of the times. What if during shopping that comfort also comes? The packaging that is crafted with handles and carrying supports for the handling of the products are most wanted by every customer. 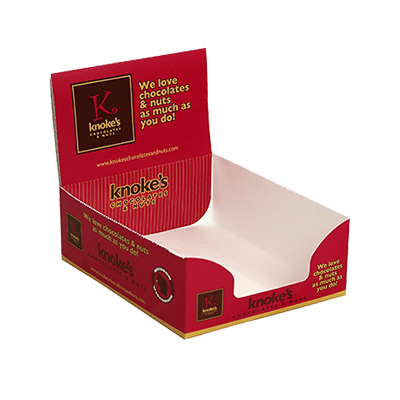 Custom counter printed display packaging boxes that are custom made are the best-proven solutions for carrying items easily and keeping your products organized. 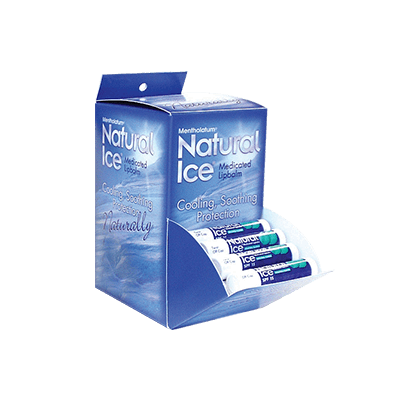 These boxes are designed by highly qualified manufacturers working for Packaging PAPA that is the most demanding company. When you display them on the counters of your shop, the alluring and inspiring effect comes that attracts a large crowd towards your products. We all are desirous of having commodious things. 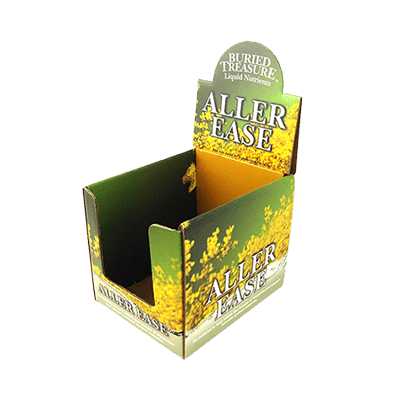 These custom printed display boxes are a combination of convenience and reasonableness. If you are running a business of import and export, these boxes can serve you best in the effective shipping. Your business can grow quickly as more customers are going to shop from you. 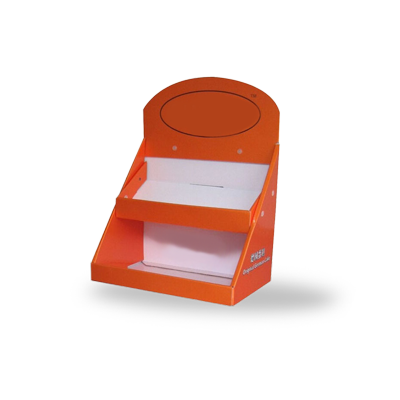 Most astound and stupefy custom packaging boxes have the ability to make the product outstand among the list of the other products placed on a counter. 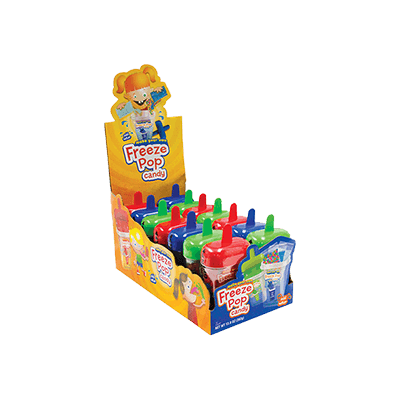 Packaging PAPA comes with cutting-edge designs for boxes and also offers free design support to the consumers. As far as printing is concerned, startling layouts and variety of templates are also provided for enhancement of the box’s utility. Business owners who are running wholesale markets need strong and strong packaging boxes for the shipping of the products. This is important because much lightweight as well as heavy and bulky products are ready for delivery. This increases the need for incorporating user-friendly Kraft material that is strong enough to handle bulky products. Moreover, for more safety, artisanal cardboard display boxes are also there for packing and shipping purpose. To make them attractive, various shapes are given to them along with enchanting colors. These types of boxes are also needed for the packing of food products. For food items this necessary to pack them in airtight boxes to keep them safe from dirt and filth. According to the interests of the customers, different styles are given to these boxes like a pillow, window, and front open or corrugated styles. Due to cardboard, boxes are easy to be cut into many eye-catching designs like die-cut. 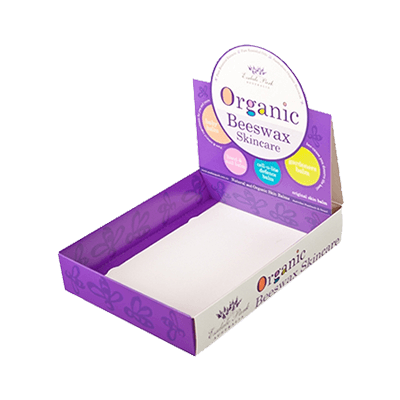 Tailor-made counter printed display boxes are prepared from pure eco-friendly organic material to free the earth from plastic consumption. To give them sensational look, luxury printed methods are used by incorporating bold hues with HD graphics and logos. An aqueous coating is also coated to make them water and moisture resistant. To improve their beauty, silver and gold foil is also used to make them shine and sparkle.